Do you love working with children? Are you already caring for your own children, or a friend or relative’s children? You can become a licensed family child care provider, and start your own business out of your home! Who needs a license to care for children? People who care for children from more than one family and who are not relatives of the child in care need to be licensed. People who care for their own children and also for children from just one other family do not need to be licensed. What does it mean to be a licensed family child care provider? Child Care Centers: A child care center is normally operated outside the licensed provider's home and provides non-medical care and supervision to infants, toddlers, preschoolers, and/or school-age children for periods of less than 24 hours. These centers are usually in commercial buildings. Family Child Care Homes: A family child care home is operated in the provider's own home and provides non-medical care and supervision to 14 or fewer children in a homelike environment for less than 24 hours. Contact your local resource and referral agency for help opening your business, training and professional development opportunities, technical assistance, and other support. For more information about licensing requirements, contact the Community Care Licensing Division of the California Department of Social Services, which oversees the licensing of all child care facilities in the state. The Child Care Initiative Project (CCIP) is a statewide initiative to build the supply and improve the quality of licensed family child care homes. For over three decades, the California Child Care Resource & Referral Network has supported local resource and referral agencies to recruit, train, and retain licensed family child care homes. As a result of CCIP, more than 4,816 new licensed family child care slots were made available statewide in 2015-16, 75% of which were for infants, toddlers, and preschool-age children. 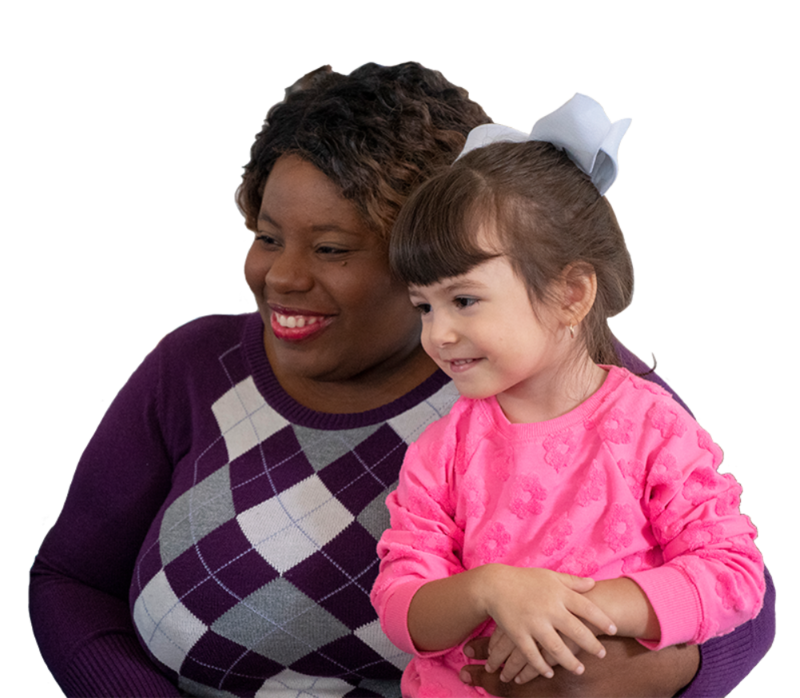 CCIP training has been offered in English, Spanish, Chinese, and several other languages--ensuring an ongoing growth in the supply of trained, culturally-sensitive, and language-proficient licensed family child care providers. The CCIP model has been replicated, in full or in part, in Massachusetts, Michigan, Oregon, and Washington.